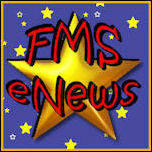 FMS eNews is a weekly blog giving links to websites that contain items which might be useful to fibromyalgia sufferers. 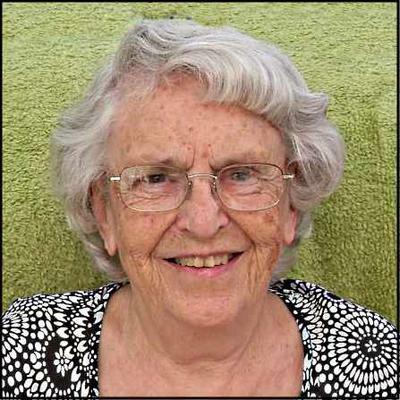 All the recent information in one place! 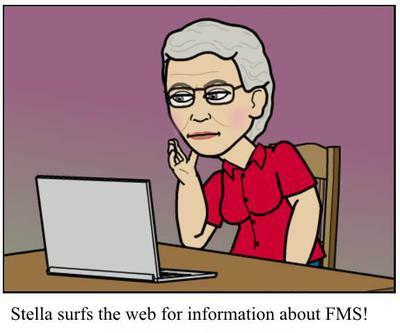 If you would like to receive notification each time a new page is published please email Stella, fmsstella@gmail.com and you will be put on the emailing list.